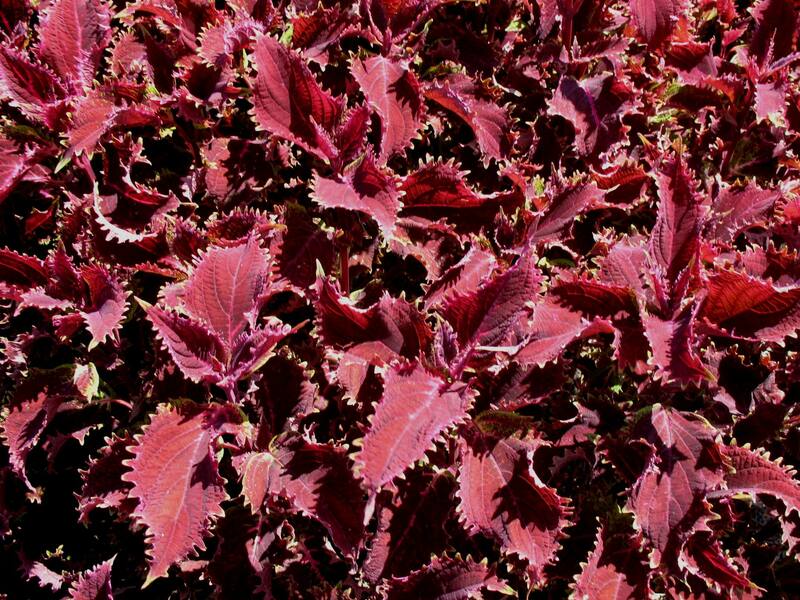 Comments: This coleus has a rich ruby-red foliage with ruffled edged leaves. This selection is excellent choice for growing in containers and in seasonal color beds. This cultivar has an upright growth habit.